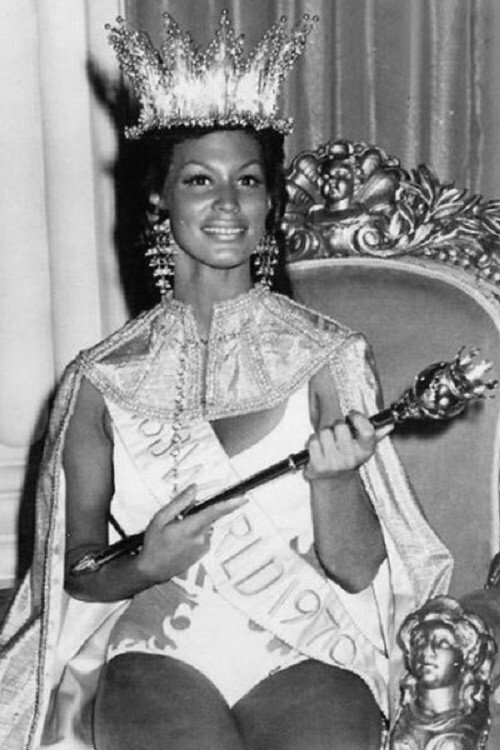 In 1970, amidst global racism and tensions between the black and white communities all over the world, Jennifer Hosten, a 22-year-old representative for Grenada at the 1970 Miss World pageant made history when she won the coveted crown. 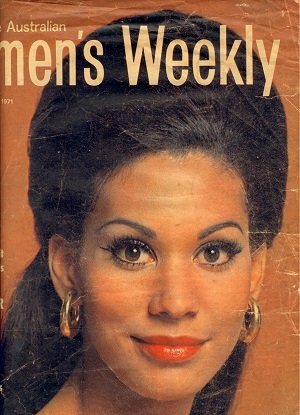 She became the first black woman to be named Miss World overcoming challenges the show had experienced then. The 1970 Miss World ceremony is marked as one of the most controversial in the history of the pageant since it began in July 1951. 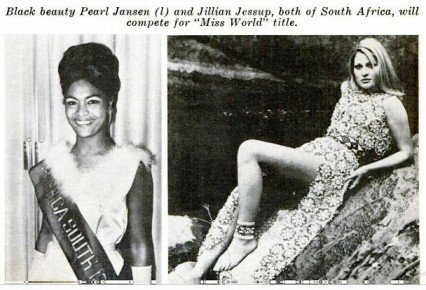 Prior to the event, there had been a lot of debates about the number of Black women in the pageant as well as the fact that South Africa had sent two delegates for the pageant: a white miss South Africa and a Black Miss South Africa. The event was held in London and after 18 successful years of running and becoming the worlds most coveted beauty title, a black miss world was crowned. After Hosten was crowned and black Miss South Africa coming in at second place, with Miss Isreal third, several people gathered at the Royal Albert Hall, protesting in favour of Miss Sweden, who they believed should have won. Several petitions were sent to the BBC to protest the handing over of the crown to a black woman and many others were displeased for they believed the competition was rigged in favour of a black woman: the presence of Grenada’s Prime Minister as a judge did nothing to help matters. This was just one of the protests. 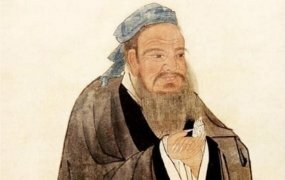 Two separate protests had been held: one by a group of feminists who complained that the pageantry was akin to the cattle market. The second protest was more political and dangerous as it involved explosions set off by a group of anarchists. 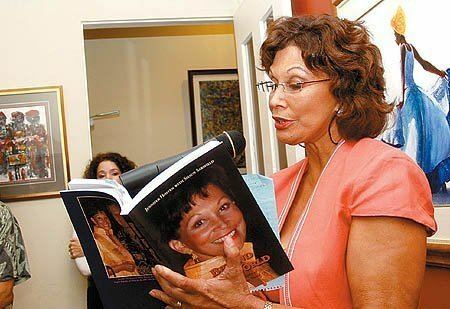 Born in St. George’s on the small island of Grenada, Hosten was the youngest of five children of Lyle & Phyllis Hosten. 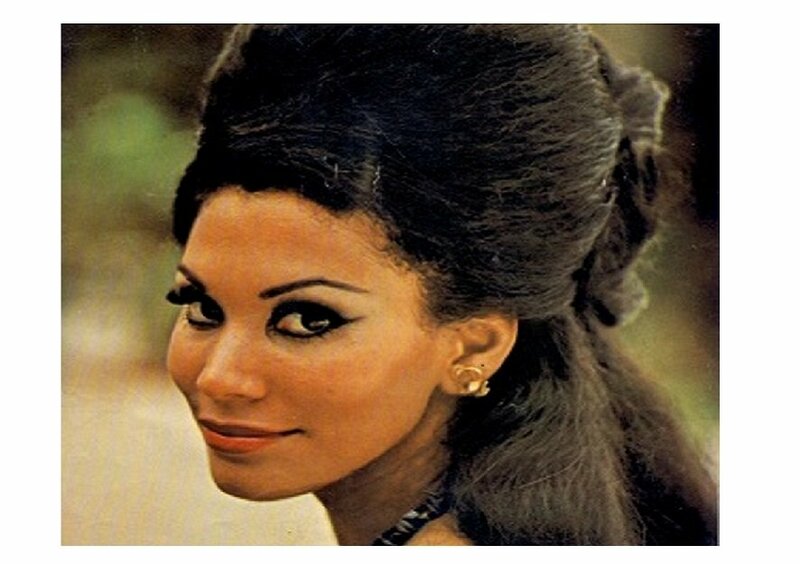 Prior to winning the Miss World, she worked briefly with the BBC’s Caribbean service and then as a flight attendant before entering the contest for the Miss Grenada, which gave her the ticket to Miss Wolrd 1970. 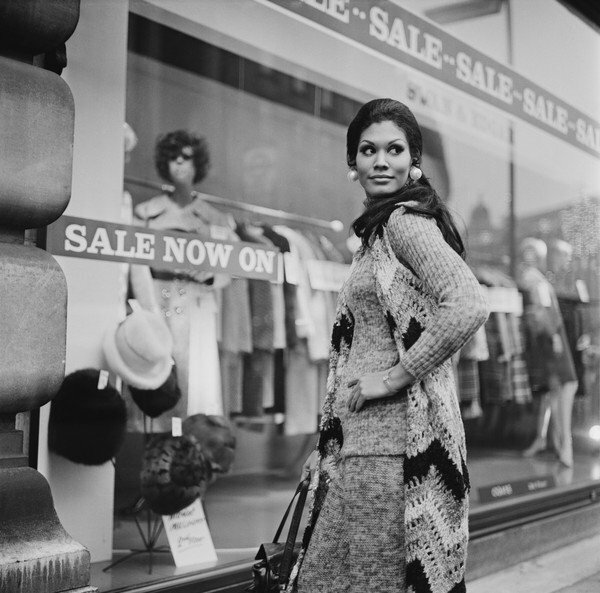 During her reign as miss world, Jennifer experienced great discrimination and racism but that did not deter her from performing her duties. 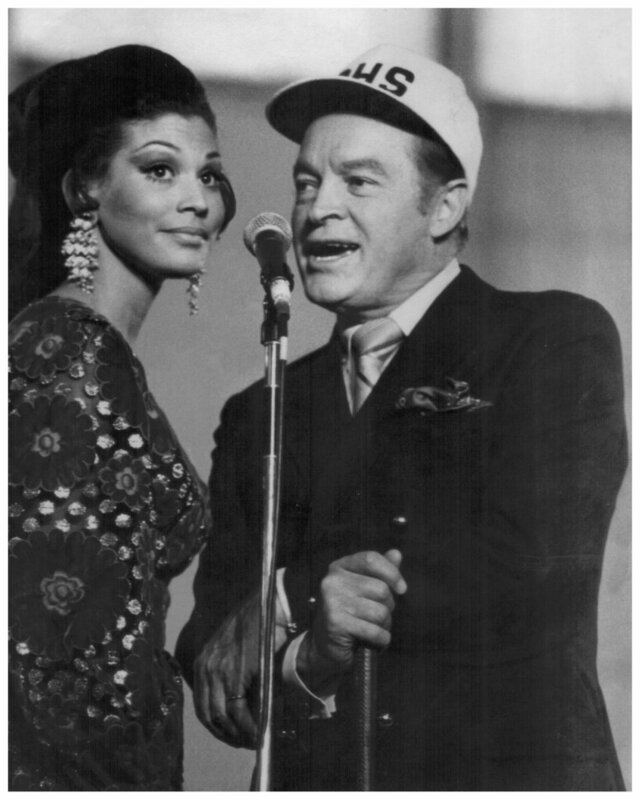 She joined comedian Bob Hope, on his annual tour to U.S forces overseas. She also made several ceremonial visits to many counties and in her honour, Grenada issued stamps in memory of her win and a song was written. She also featured on several magazines covers all over the world. After her reign was over, she married David Craig and later moved to Ontario Canada to continue her education while working with Air Canada. From 1978 to 1981 Jennifer was appointed as the High Commissioner to Canada from Grenada. She also served as Diplomat for the Aid Division at the Canadian High Commision in Dhaka and as the Technical Advisor on Trade to the Organization of Eastern Caribbean States in St. Lucia in 1988. Jennifer Hosten holds a B.A. (Soc. Sc.) from The University of Ottawa, a B.A. Hons and a Master of Arts in Political Science and International Relations Carleton University, Ottawa. She also has an M.A. in Counselling Psychology from Yorkville Univ., New Brunswick, Canada. In 2008, her autobiography Beyond Miss World was released. Jennifer currently lives in Canada with her husband and is the owner of Jenny’s Place, a block of studio apartments on Grand Anse Beach in Grenada.